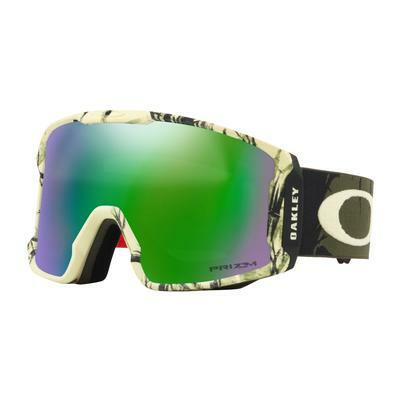 Get the clearest vision on the mountain with Oakley goggles designed with high clarity and maximum peripheral vision. 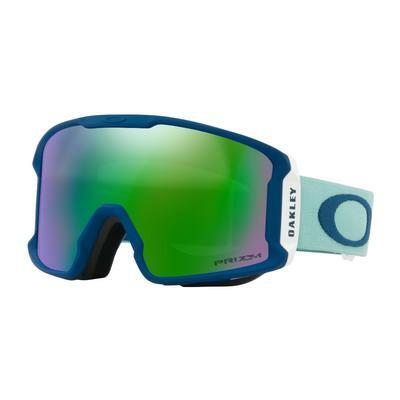 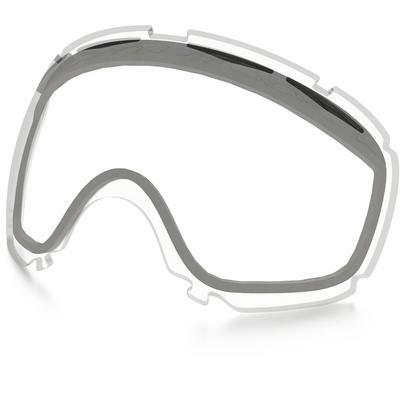 Oakley has been making goggles for over 30 years, improving on ski goggle clarity and comfort to give you the best. 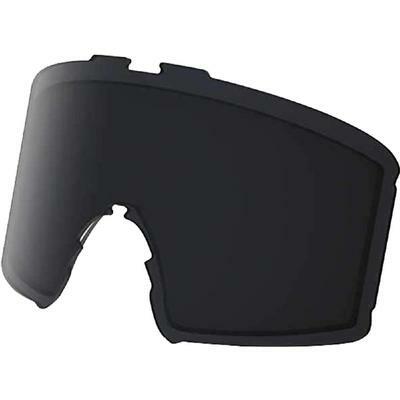 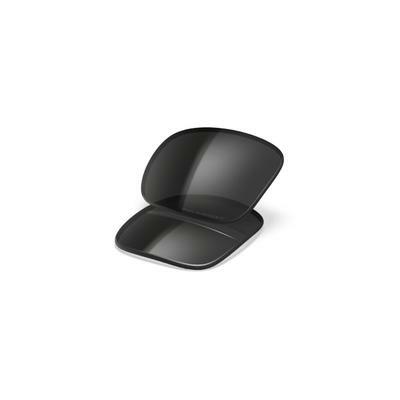 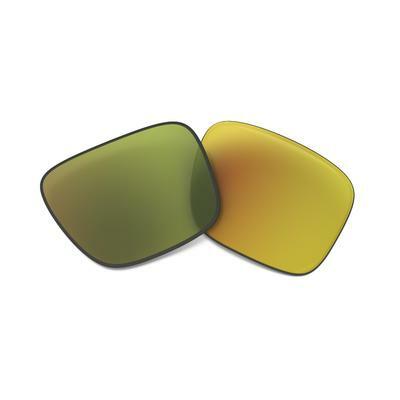 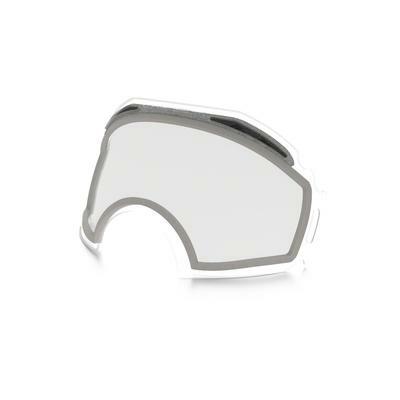 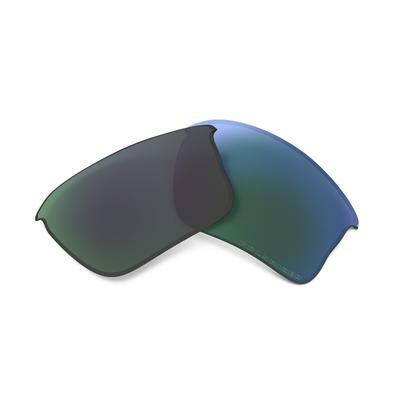 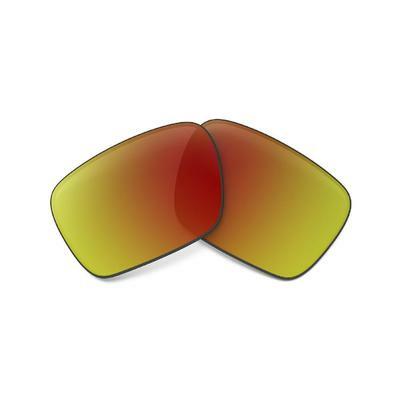 Oakley goggles incorporate anti-fog and optically correct lens technology so you can focus on your turns without the strain of vision from poor quality lenses. 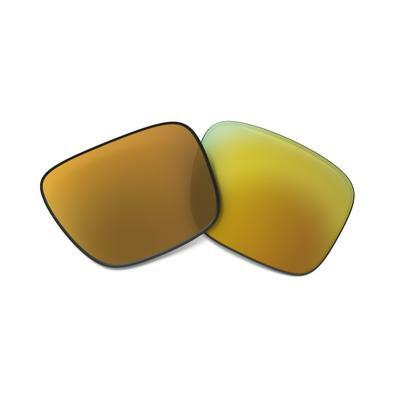 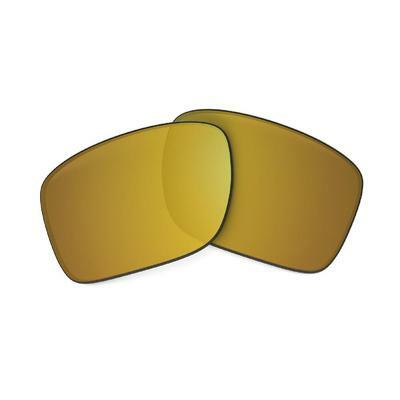 Made with the same performance you expect from Oakley sunglasses, you will feel comfortable and safe wearing Oakley goggles.